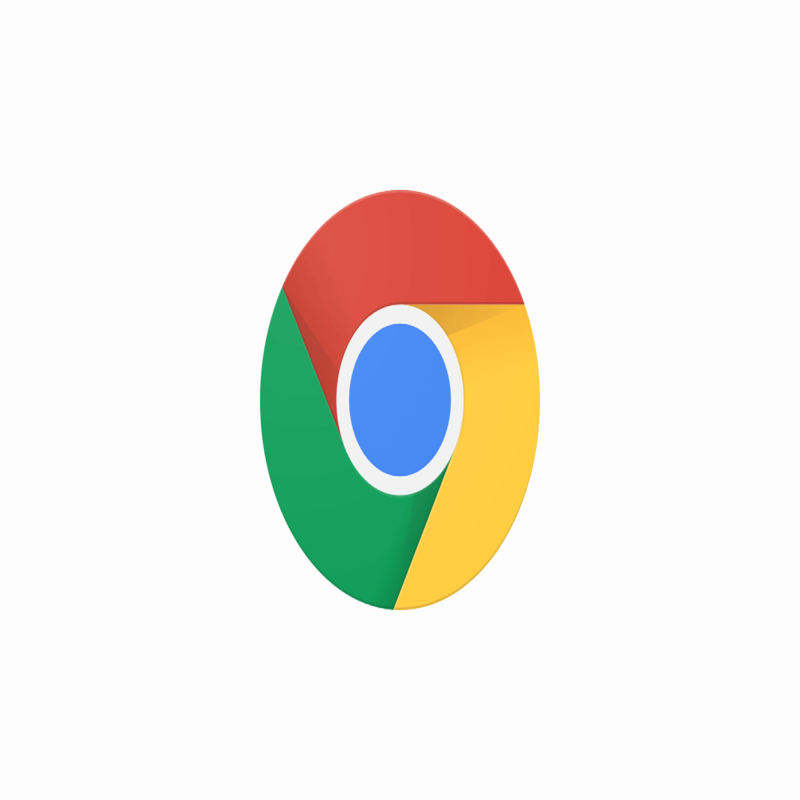 Error 6 is usually due to Chrome extensions, and this is how you can fix the issue. Duplicate Tab is not a genuine extension. It is, in fact, a browser hijacker that’s bundled with some freeware software distributed on websites. Browser hijackers modify browser settings and redirect web searches. Many Chrome users have discovered that the ERR_FILE_NOT_FOUND error is due to the Duplicate Tab extension. Thus, removing Duplicate Tab will probably fix Error 6. You might find that the Programs and Features tab’s software list includes Duplicate Tab. Open the Programs and Features tab by pressing the Win key + R hotkey and entering ‘appwiz.cpl‘ in Run’s text box. Then select the Default Tab, and press its Uninstall button. 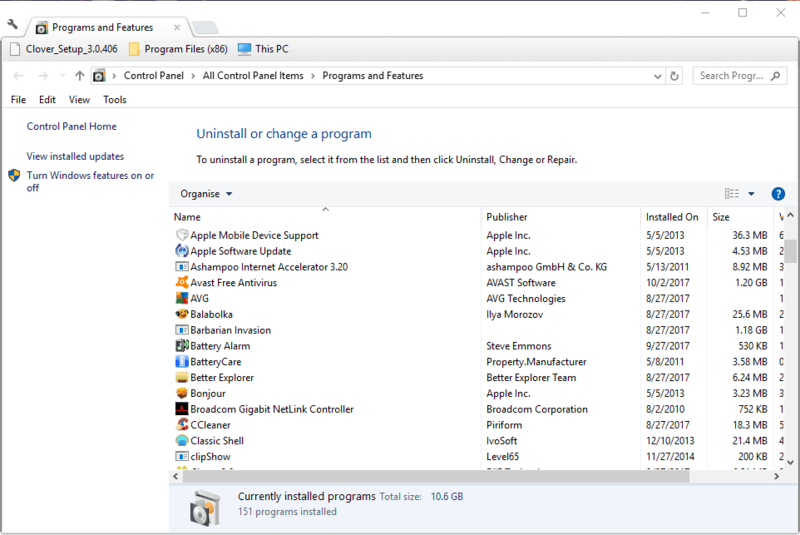 If you can’t find Duplicate Tab listed on the Programs and Features tab, the issue could be due to another extension. Switching all Chrome‘s extensions off might also resolve Error 6. 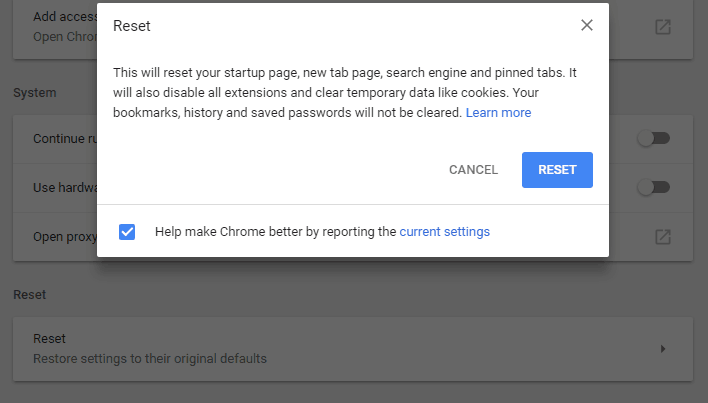 This is how you can switch off Google Chrome‘s extensions. Click the Customize Google Chrome button at the top right of the browser‘s window. Select More tools > Extensions to open the tab in the snapshot directly below. You should certainly delete Default Tab if you find it listed there. Deselect all the selected checkboxes to disable the other extensions. Then restart the Chrome browser. If that resolves the issue, switch all your extensions back on. Then you can switch one extension off at a time until the Error 6 is fixed to better identify which add-on you need to remove. Resetting Google Chrome to its default settings might also be an effective resolution for Error 6. That will disable Chrome‘s extensions and themes and clear temporary data. You can reset that browser as follows. Press the Customize Google Chrome button to open the browser‘s menu. Select Settings to open the tab shown directly below. Scroll down to the bottom of the tab, and click Advanced to expand further options. Scroll a little further down the tab to the Reset setting. Click Reset and press the RESET button to confirm. Some developers have also found that the ERR_FILE_NOT_FOUND error occurs when developing Chrome extensions. This is usually because a popup.html file doesn’t match the popup manifest in a manifest.json file. Make sure that the popup file exactly matches the popup manifest specified within the JSON code. You can fix the issue by editing either the popup file title or specified popup manifest so that they match. That’s how Chrome users can fix the ERR_FILE_NOT_FOUND issue. Anti-virus software can also remove browser hijackers such as Duplicate Tab. So a malware scan might also resolve Error 6.